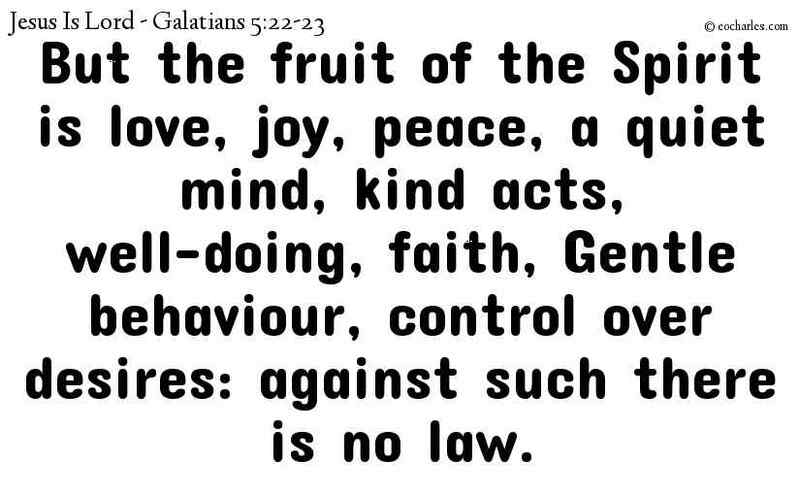 Gal 5:23 gentleness, and self-control. There is no law against these kinds of things. 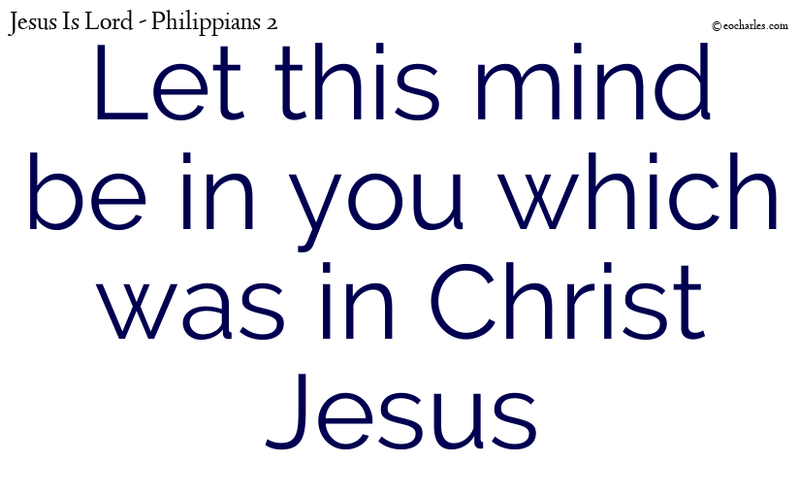 Continue reading Love, joy, peace, patience, kindness, goodness, faithfulness, gentleness, and self-control. 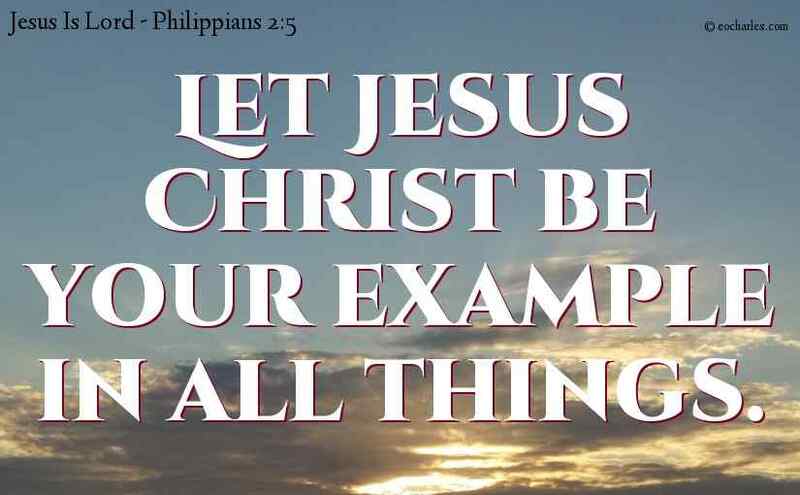 Let Jesus Christ be your example in all things. 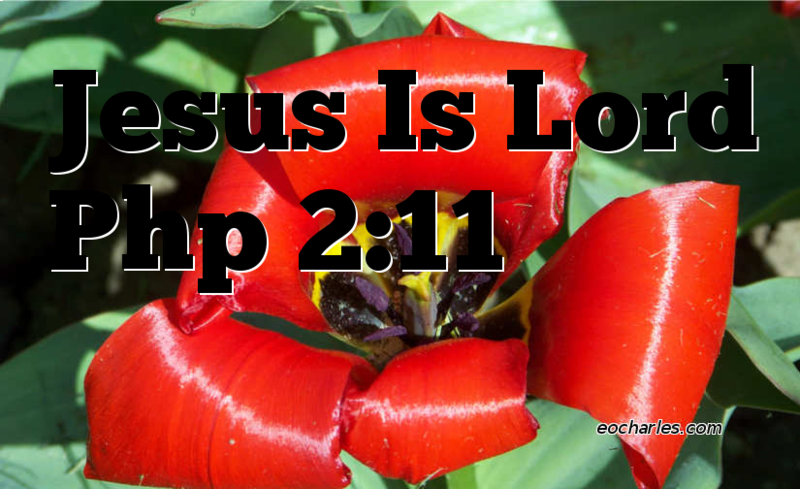 Continue reading Let Jesus Christ be your example in all things. God did this so that everyone will bow down to honor the name of Jesus. Everyone in heaven, on earth, and under the earth. will bow.